Trying to find out who made your clock? 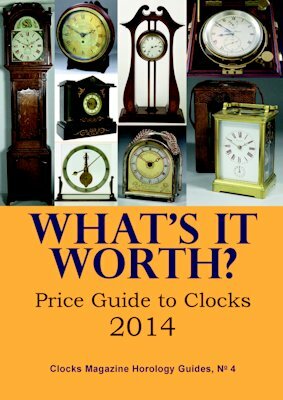 Or perhaps there's a horological topic of particular interest to you? Would you like to find out more? 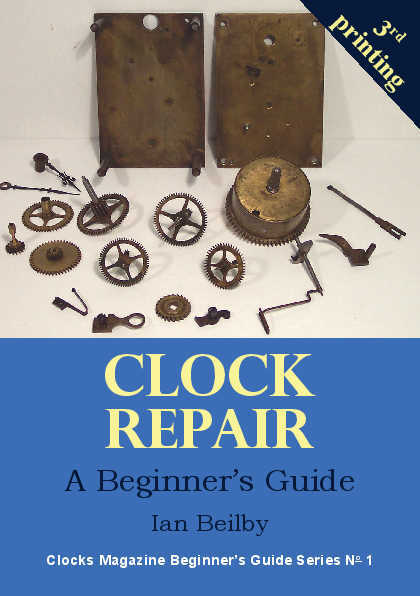 The chances are that over the years there may have been something written in Clocks Magazine about that maker or topic. 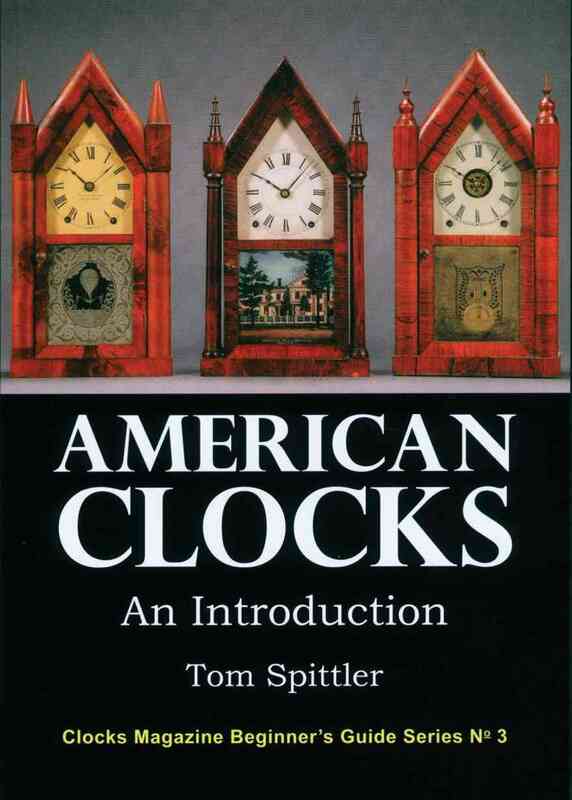 Annual indexes to Clocks Magazine have been being compiled since 1983/84 and these have appeared in the appropriate issues. We also have an index for Volume 1 (1977-1979). Indexes for the remaining years are in preparation. Now our indexes are online and you can consult them using the search box below. Just type in the name of the maker or the topic of interest and see what comes up. 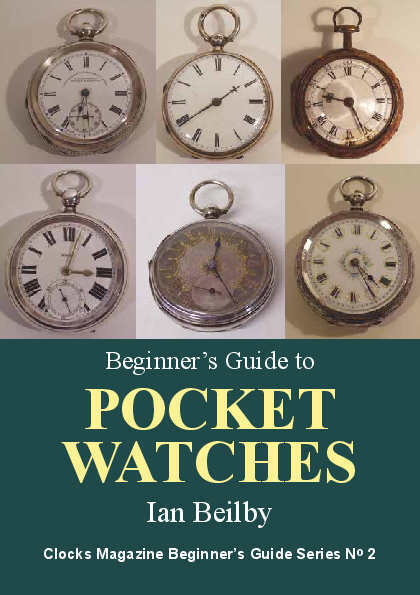 Enter name of maker or horological topic of interest. The complete annual indexes are also accessible to browse using the links below. Note: Individual indexes will open in a new window.